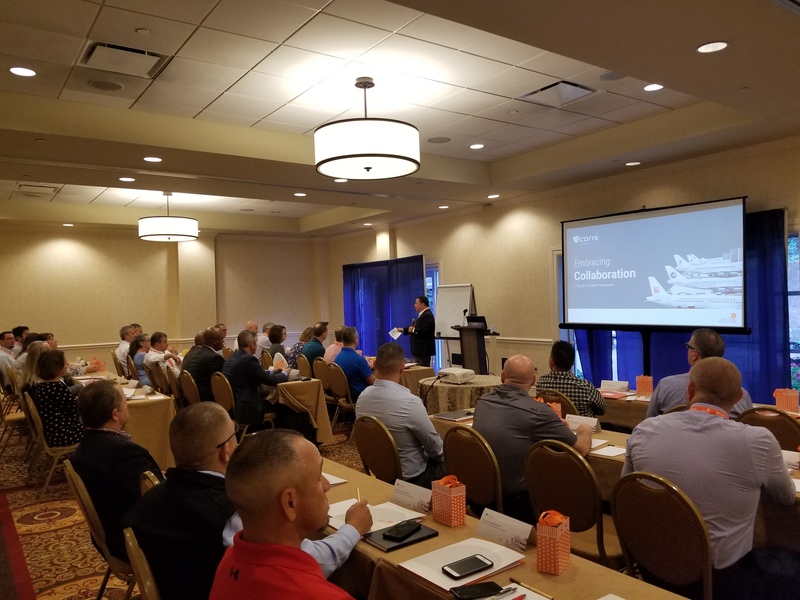 The 2018 CORIS® Symposium was held in Nashville, TN on Sept 17-19 and brought together more than 50 representatives from customer agencies and Abilis executive, product, and project staff members. This annual user conference, the only one of its kind in the OMS market, provided a valuable networking opportunity, and set the stage for future cooperation among different agencies and Abilis. Already in its third edition, the Symposium continues to be an essential discussion forum for the implementation and evolution of the CORIS® OMS, a purpose-built, standards-based solution for managing offender data. The 2019 CORIS® Symposium will be held in Santa Fe, New Mexico in September 2019.